It's been a while, but it's time to do another Weekly Disney Roundup. 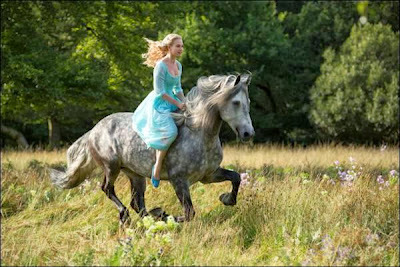 First up, Disney has announced that they have begun principal photography on their live action adaptation of the Cinderella fairy tale, as well as releasing the first image from the film as seen below. Cinderella is currently scheduled to be released on March 13th, 2015. 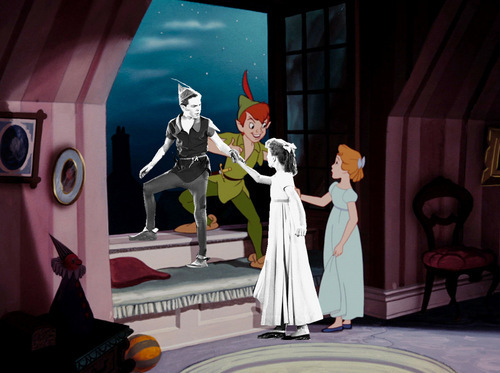 The Walt Disney company has decided not to renew the "first-look" deal with producer Jerry Bruckheimer. Bruckheimer has produced a total of 20 movies under the Walt Disney banner including the Pirates of the Caribbean series and the National Treasure series. However this does not automatically mean that the producer will never work with the Walt Disney company, and as a matter of fact, they will both continue to work together on the fifth Pirates movie which is currently in production. This year at the Sundance Film Festival, We learned about a film that was shot at Disneyland without Disney's knowledge or approval. IT was assumed that legal actions would prevent the general public from ever seeing this movie, yet it unexpectedly seems that things are moving forward with the movie as a trailer and poster for the film have been released. You can watch the trailer below, but be warned, this movie is not in the standard "Disney Magic" vein of what Walt Disney tends to put out. Still it's worth a look just for the amazing story behind the film. Finally back with a roundup you guys! It's about time. A little bit of a peek into what happens after the credits roll. Love this! This was found via reddit from tumblr, so I can't really source it properly, but it is hilarious none the less. 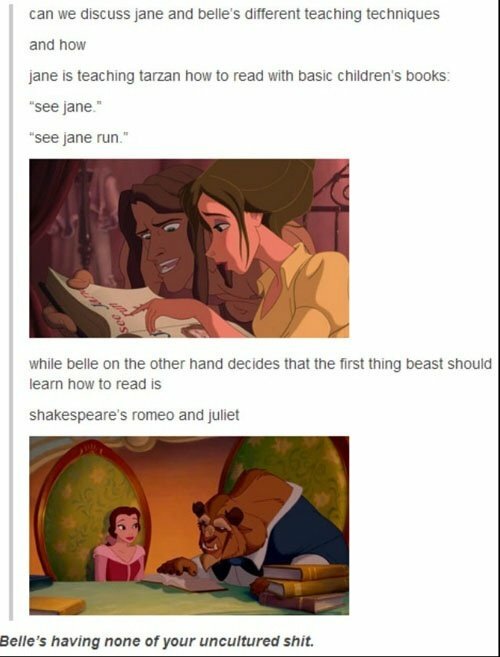 Seriously, Belle, Shakespeare? The possibility of a Star Wars park happening since Disney bought the franchise has been tossed around quite a bit, and it looks like they might actually go through with it! 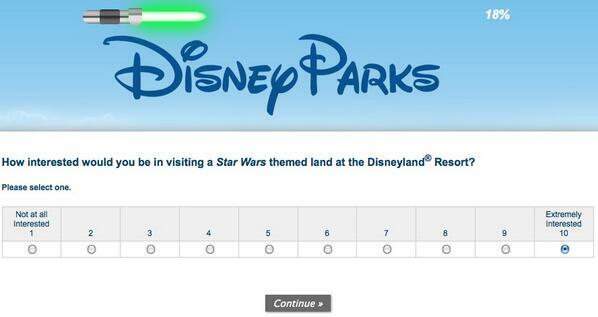 A survey was sent around to some of the annual passholders for Disneyland in California, and hopefully all of them said "YES PLZ STAR WARS PARK NAO." ...at least, that's as coherent as I can get on the idea. Source! 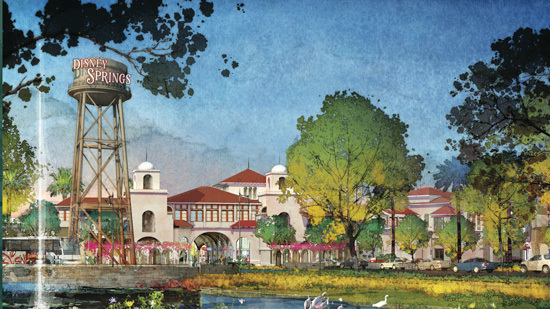 Downtown Disney in Florida is getting a makeover and a rename, Disney Springs! I'm super excited about this. Downtown Disney has been pretty messy theming-wise and downright sad-looking in some places for a while now, and this all looks lovely. More plans here! 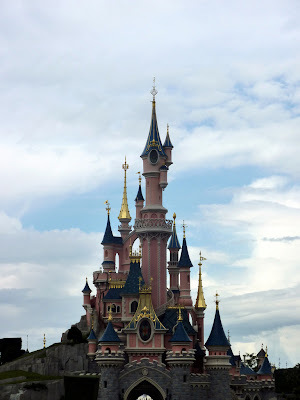 On a more personal note, I'm headed to Disneyland Paris in May! Just a day trip, part of a larger trip to London and Paris, and I'm so excited. 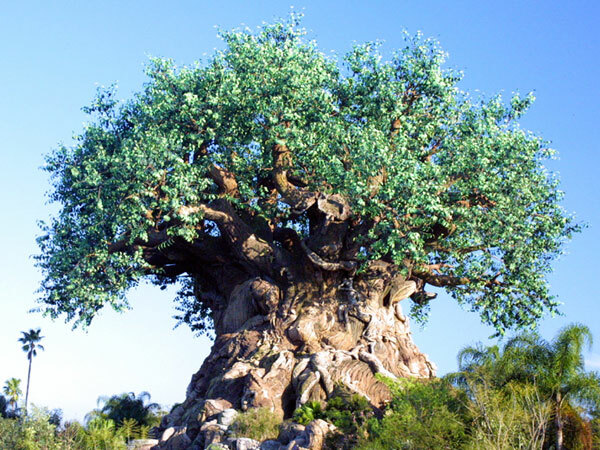 I don't know if we have any readers who've been to the parks, but if anyone has any suggestions, do let me know! Photo source. Team Starkid's next musical is a Wicked-style production based on Jafar from Aladdin called Twisted! There's also a Kickstarter happening over here, and while it's already reached fully-funded, there's still plenty of room for improvement! This week we conclude the Aladdin trilogy with Aladdin and the King of Thieves. This time we get the original Genie back, and also get to meet new characters such as Aladdin's father and...some bad guy with tiny wolverine claws. He didn't have a very memorable name.